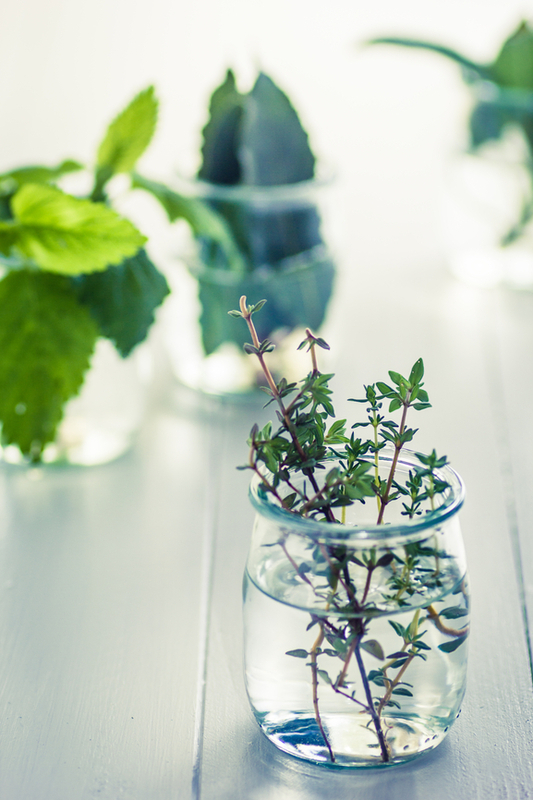 It’s thyme to put your best face forward. The thyme plant has been used for centuries for bathing and enhanced beauty. In fact, ancient Greeks, Romans, and Egyptians all relied on the thyme plant for various uses. For example, Roman soldiers would bathe in a thyme decoction before heading into battle, believing that thyme would boost their courage and strength. Clear skin undoubtedly yields more courage and self-confidence and thyme is known for its antiseptic and antibacterial properties, which are helpful in fighting acne. This plant extract is harvested from the leaf or flower of the thyme plant. Typically flying under the radar (most people are unaware of its potent acne-fighting abilities) thyme extract has recently gained recognition for its use in skincare for those suffering from acne. Acne Facial Cleanser, Anti-Acne Serum, Drying Lotion, Cuticle Cream, Elbow & Heel Smoothing Cream, Fruit and Vitamin A&D Hand Cream (SPF-10), and Hydrating Hand Cream. Are you using thyme for acne treatment?